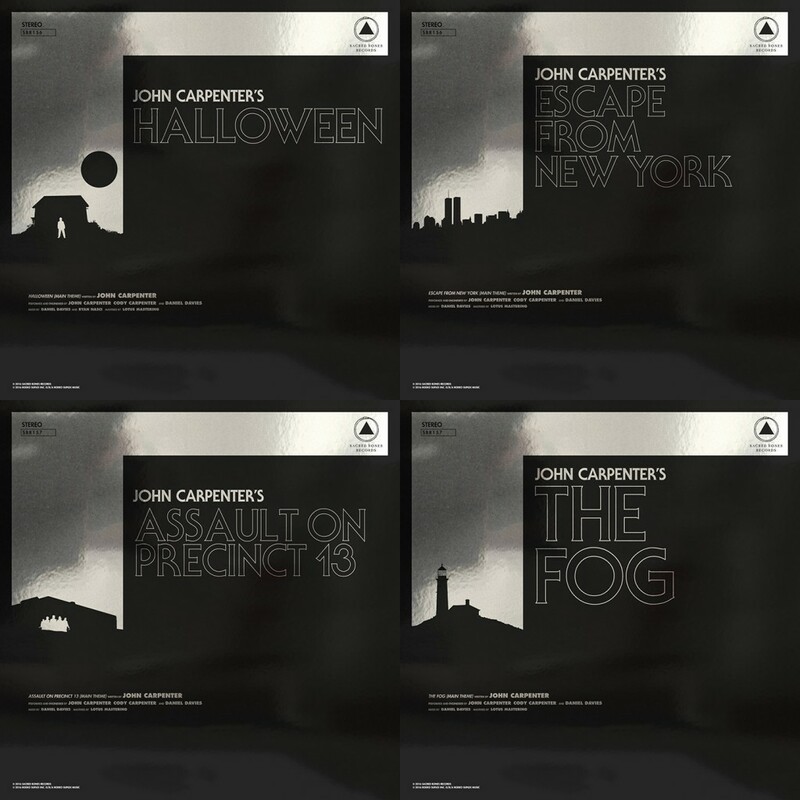 John Carpenter shocked us all earlier this year when he announced a sequel to his 2015 debut album Lost Themes II would be released this year and that he would be hitting the road on tour for the first time ever this summer, and now comes more exciting news as the Master of Horror is also about to release some of his classic movie themes on two new Redux EPs arriving in June! Teaming again with his Lost Themes bandmates Cody Carpenter (John’s son) and Daniel Davies, Carpenter will re-release two 12-inch vinyl albums featuring his most classic recordings. Hitting shelves on June 17 from Sacred Bones Records, the first EP will feature full-band re-recordings of the themes for Halloween and Escape From New York, while the second EP will feature full-band re-recordings of the themes for Assault on Precinct 13 and The Fog. Each double A-sided record will be available in deluxe limited edition mylar mirrorboard sleeves and as picture discs, and serves as a bridge between Carpenter’s past compositions and his stunning present. Special blue and red vinyl editions of these 12-inch records will be available exclusively at his live performances this summer. For those outside of the vinyl circle, both records will be simultaneously released digitally via Sacred Bones on June 17 as well. Both EPs are available for pre-order from Sacred Bones here. You can watch the studio video for “Escape From New York” below, filmed live at The Village Recorder studio in Los Angeles. This track offers a preview of Carpenters’s upcoming historic debut live performances. 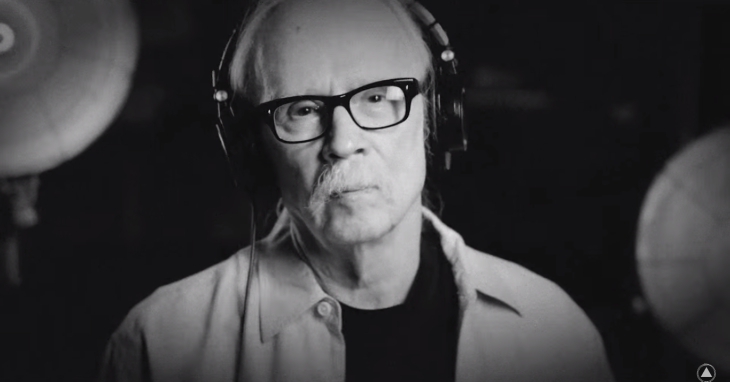 In the video, he is accompanied by his son Cody Carpenter on synthesizer and his godson Daniel Davies on guitar, alongside Tenacious D musicians John Spiker, John Konesky, and Scott Seiver on bass, guitar, and drums, respectively.